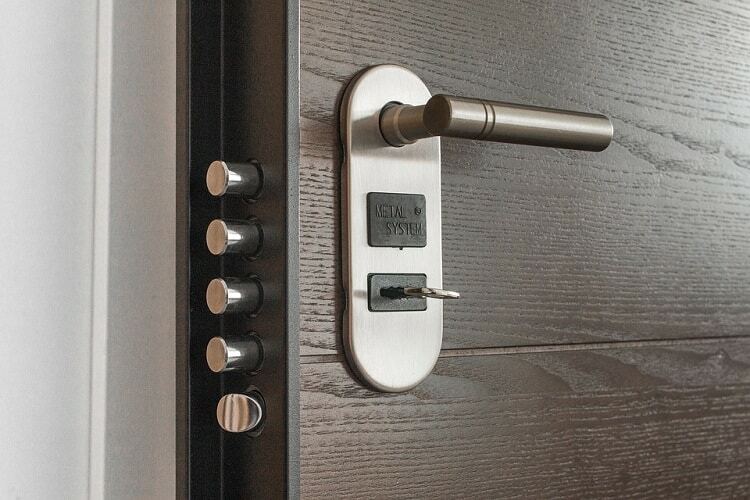 Gone are the days when locking a home was optional. Our lives have changed drastically and we no longer know our neighbors as well as we are supposed to. Churches, local schools and neighborhoods are not linked like they once used to be and we are just not a community any more. All these factors have made American homes susceptible to burglars and intruders. So, in order to reduce your chances of being burgled, let us discuss some easy home security tips and tricks that can help you secure your home. The first step in improving your home security is to think like a burglar. Start by installing good, sturdy locks that can make your dwelling safer. Time is a burglar’s enemy. The more time he needs to enter your premises, the more frustrated he’d be. The greater the number of locks you have, the less desirable it will be for criminals. Also take a look at your home from outside: is it well lit? Are there any hiding places near doors and windows? Remember: darkness is a burglar’s best friend; light his enemy. So keep your home well lit. Also try and make your home noisy- noisier it is; the less likely a burglar will be to enter it. Both these home security improvements are inexpensive ways of reducing the risk of someone coming into your premises at night. Many of the modern available models are wireless-you only need mount the cameras at the right places in your yard and you can view the image on TV. Social media updates about your vacation are a strict no-no when implementing best home security ideas. 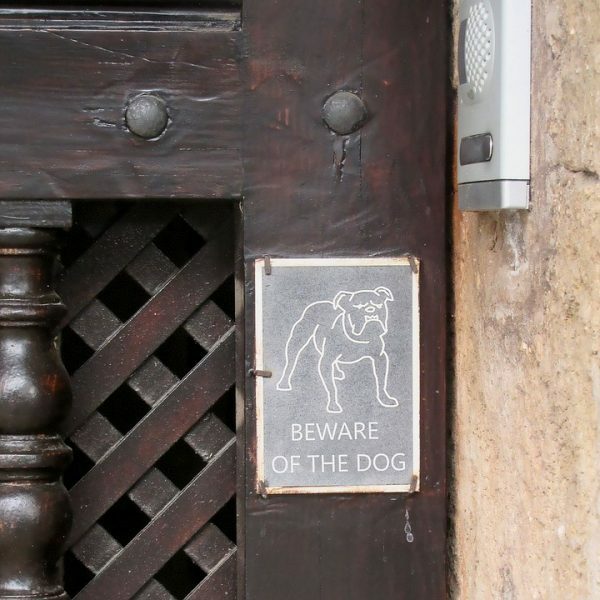 This is the simplest of all home security strategies which many people overlook. You can always post pictures of your vacation once you are back. Home security tips and tricks include this fact: have your mail picked by a neighbor or friend. 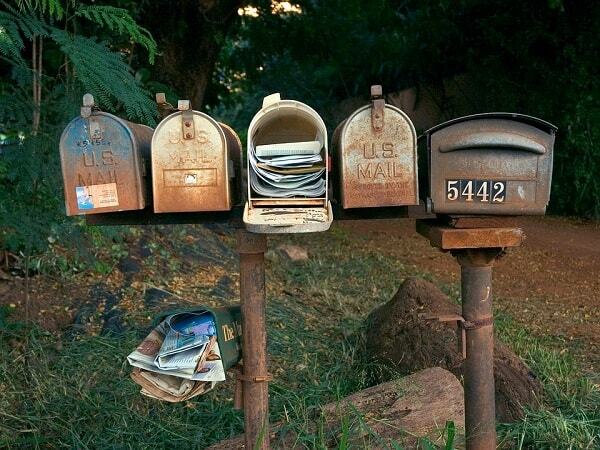 This way, even the mail man won’t know you aren’t home. It is best not to keep valuables like jewelry at home-store them in a bank locker or at a diversion safe. For all other valuables, make a list and keep it handy (on the cloud). This way, you will know if anything is missing. Also ensure that valuables are not readily seen through the windows. The Neighborhood Watch has been keeping American neighborhoods safe for decades. If possible, join in as a member. This way, you can watch out for each other and report any suspicious activity. It is also a great way to get friendlier with neighbors and bring people together with a common purpose of securing the neighborhood. 7. Use the security you install! You’d be surprised to know that many home owners are lazy about using the security systems they have installed. The only home security strategy that works is the one you use. If you have a great system installed but do not lock the door each time you make a ‘short trip to the local grocery store’; then you won’t accomplish much. You must use all the security you install to make it worthwhile. There are many accessories available to secure sliding windows. Most of them are very easy to use and you can install them as part of your home security ideas DIY project. You even do not need any special tools for them. 9. An alarm is a must! Homes that are broken into are invariably without an alarm system and statistics show that nearly 97% of homes with alarms are not broken into. Educate yourself about different alarm systems available. Perimeter sensors are easiest to use; they detect intrusion and send radio signals through hard wired or wireless systems. Contact a home security representative and tour your property with him/her. These experts can guide you and make recommendations for your best protection. Intruders are often known to call the homes they break into. So never record a message indicating you are not at home or away on vacation. You can always contact people who need to know through other means. Noise is the biggest enemy of an intruder. The recorded sound of a barking dog or a music playing can help chase burglars away. If you have a real dog, nothing like it! When you are away, make your home look occupied. In summers, resist temptation to keep windows and garage door open just to let the heat out a bit. This is a surefire invitation to intruders. Many police departments, as a part of public service, offer to tour your home and suggest improvised home security ideas to make it safer. Call them to schedule an assessment of your home. We hope these 13 easy home security improvements and strategies help make your home less inviting to burglars and intruders.